Is 1.3 and 5.8ghz getting crowded ? 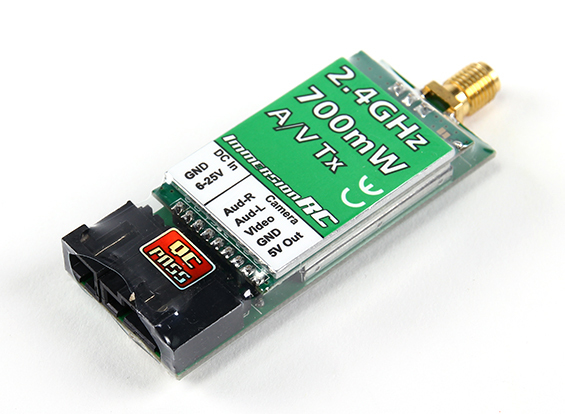 Are you Using UHF Then Jump On 2.4ghz. This frequency allows you to fly with your friends without having to worry about video interruptions. 2.4ghz has decent range and penetrating power. 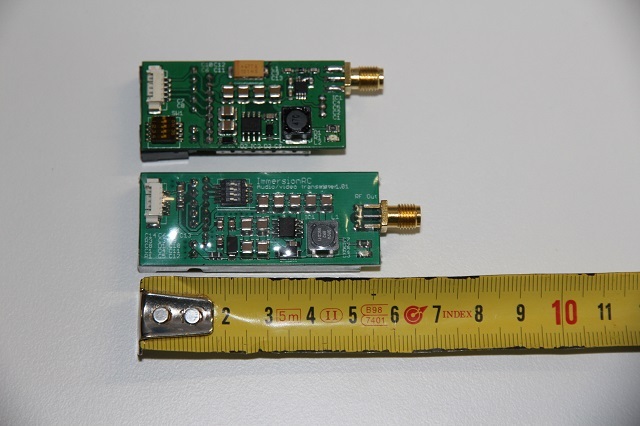 Small and light, powerful 700mW 2.4GHz audio/video transmitter. 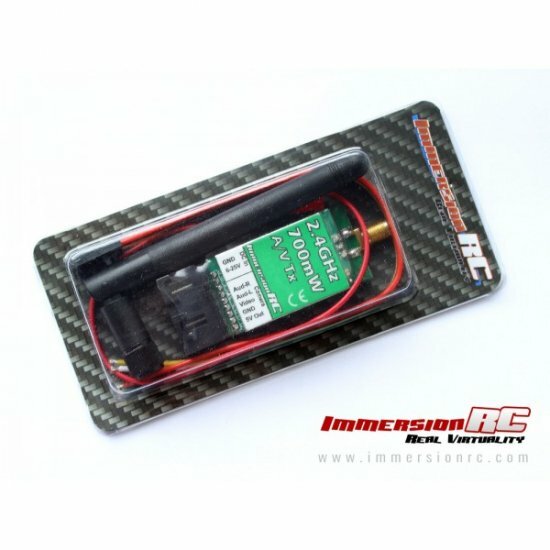 Power output – 5V, 1.5A max.